This article has been brought to you by A’Design Awards. 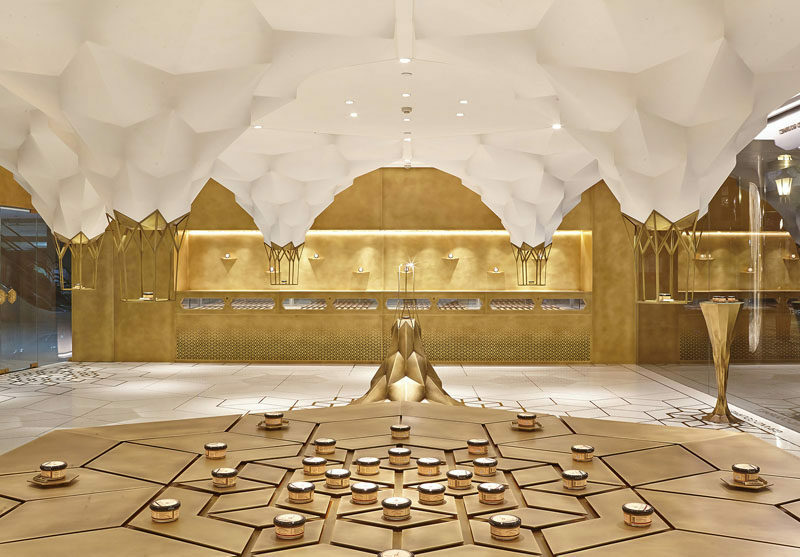 A’Design Award and Competition have released their World Design Rankings (WDR) in Arts, Architecture and Design, with the United States once again taking first place among the 100 represented countries in 2018 with 48 Platinum Design Awards won globally. 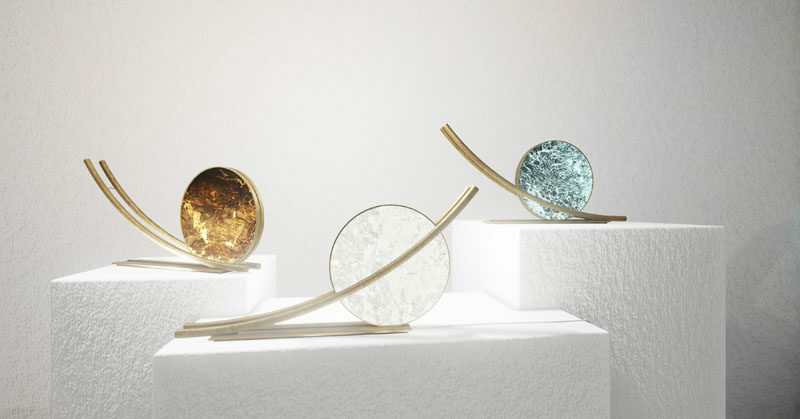 The World Design Rankings ranks all the countries based on the number of designers that have been granted with the A’ Design Award, and this year 3 new countries were added to the list – Botswana, Bahrain, and Costa Rica. 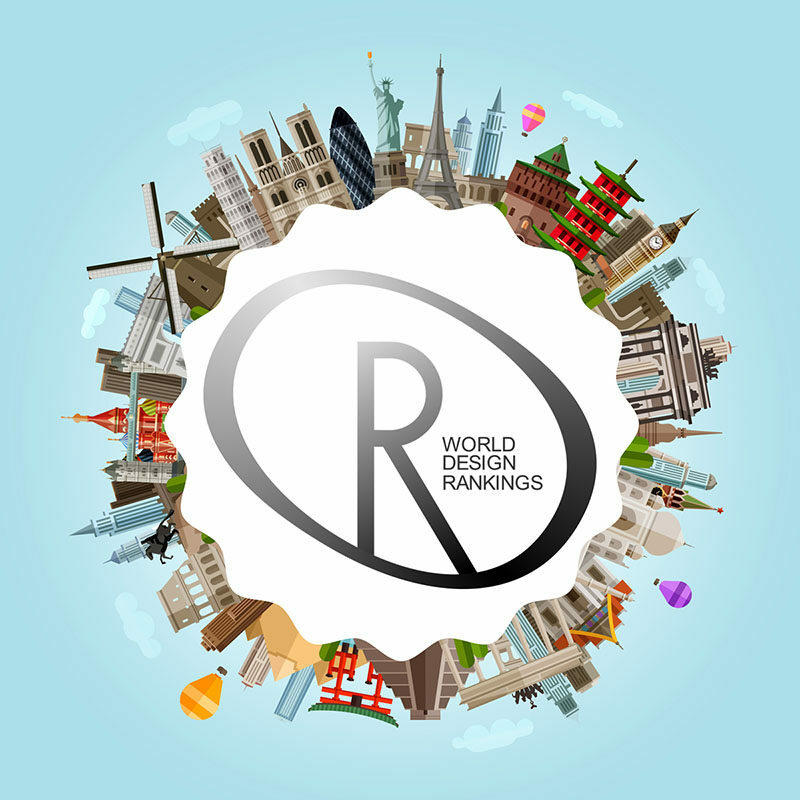 If you’re interested in discovering more of the top designers, artists and architects, regardless of the design discipline, you can find the individual and overall rankings of all designers, artists and architects at the Designer Rankings website – here. 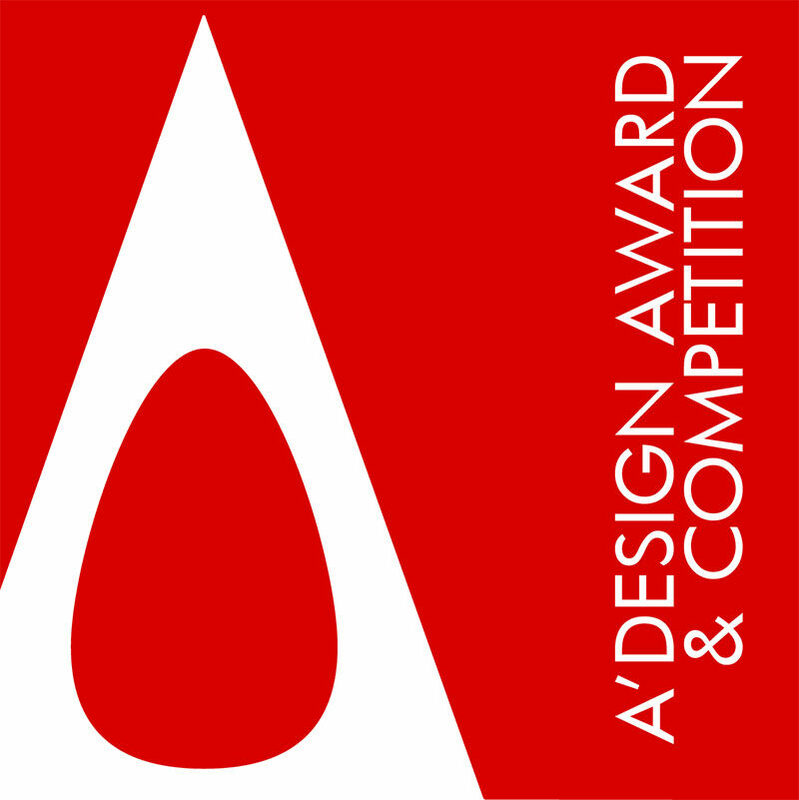 You can also find more information on how to register for the A’Design Award and Competition – here. Let’s take a look at some of the previous winners. Find more photos and information about this project, here. Spot by Ninho Design Studio. Photography by Eduardo Delfim. Find more photos and information about this project, here. 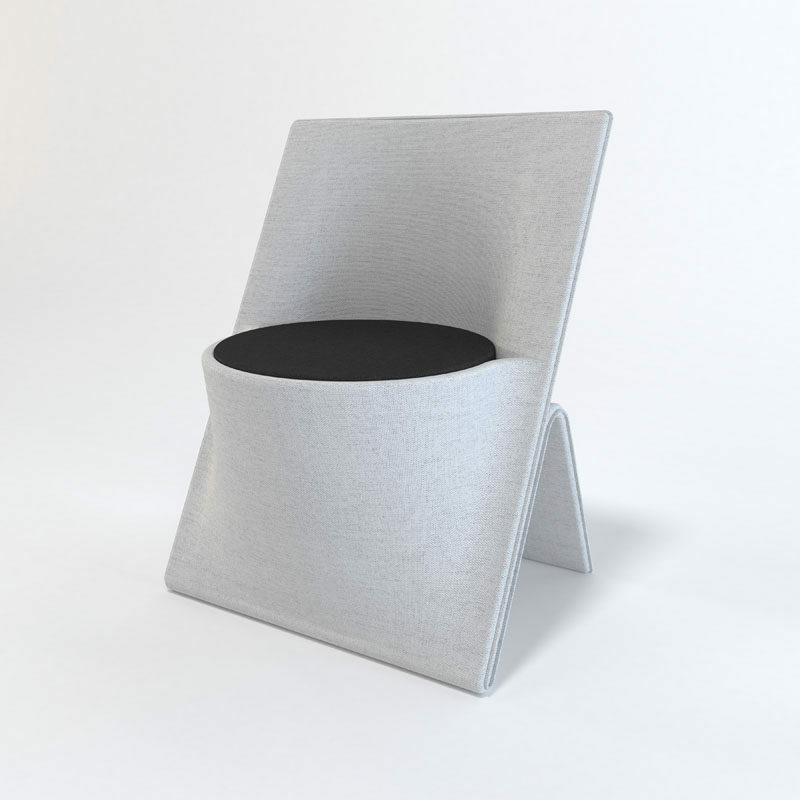 Exo Chair by Svilen Gamolov. Photography by Svilen Gamolov. Find more photos and information about this project, here. Renaissance Armchair by Zaria Ishkildina. Photography by Zaria Idhkildina. Find more photos and information about this project, here. 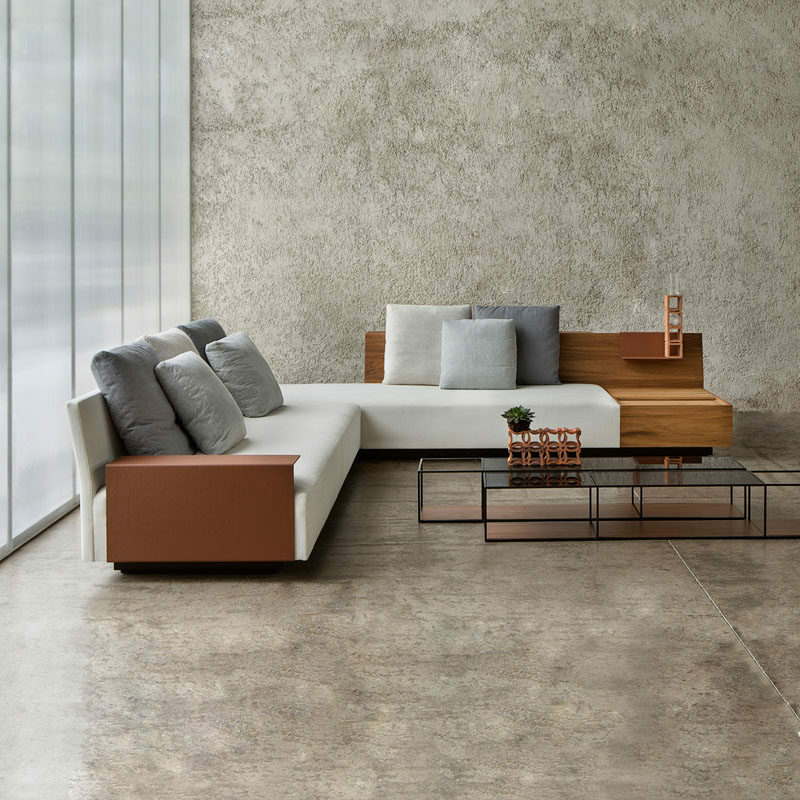 Mulian Sofa by Hamid Packseresht. Photography by Hamid Packseresht. Find more photos and information about this project, here. Impression Nanxi River by Ting Wang. Photography by Xu Ninglong. Find more photos and information about this project, here. 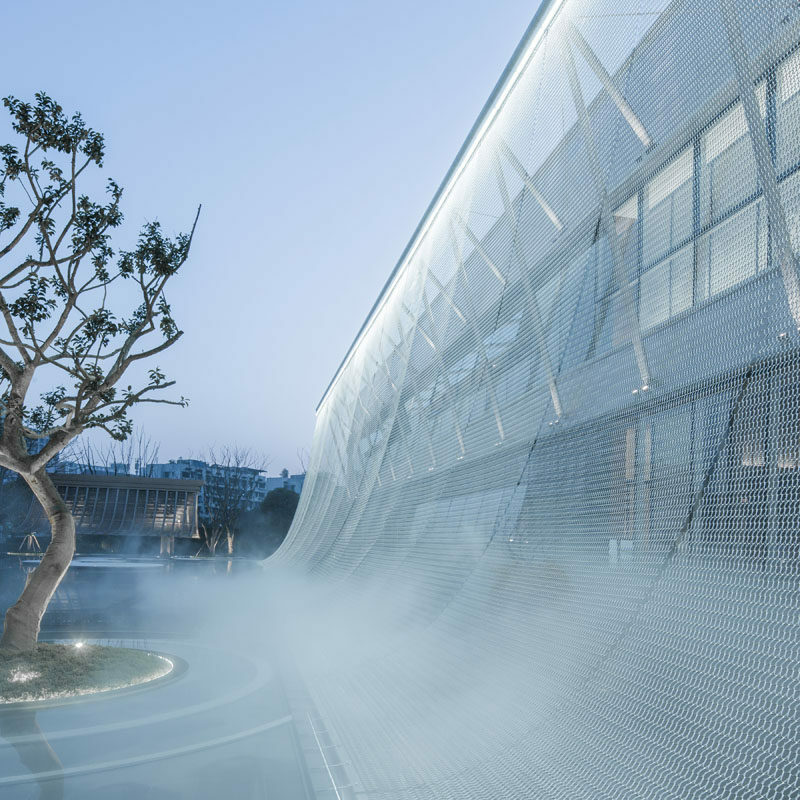 The Curtain Sales Office by Larry Wen – Aoe. Photography by Ligang Huang. Find more photos and information about this project, here. 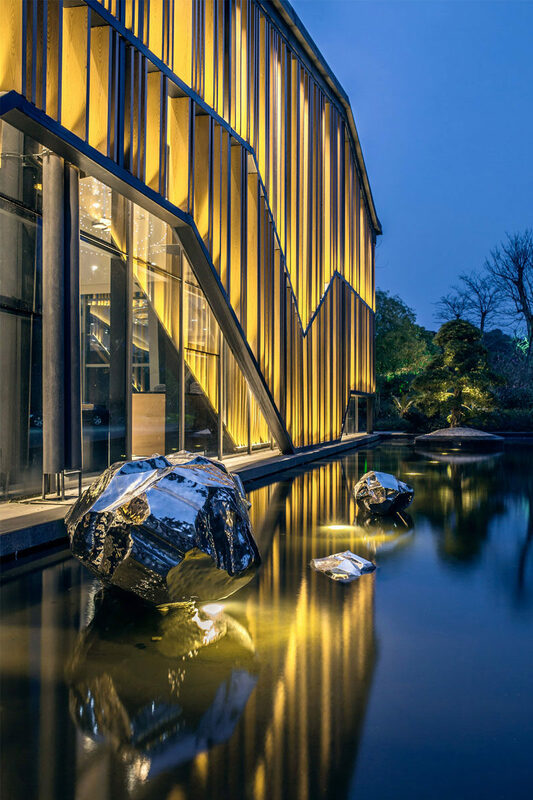 Xixi Center Office and Business Building by Meng Fanhao. Photography by Yao Li. Find more photos and information about this project, here. 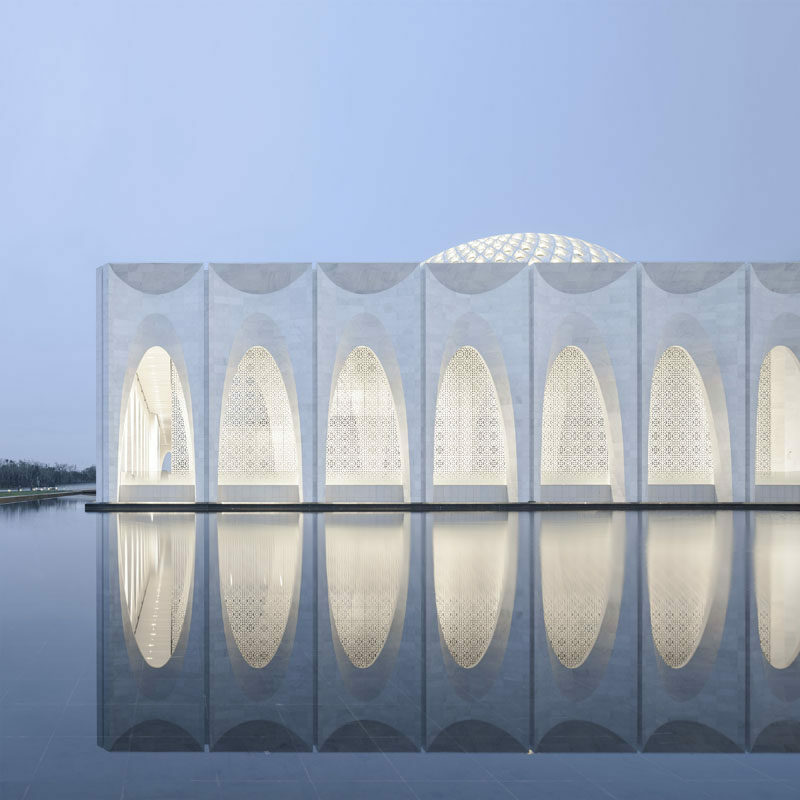 Da Chang Muslim Cultural Center Cultural by Hejingtang Design Studio. Photography by Yaoli. Find more photos and information about this project, here. 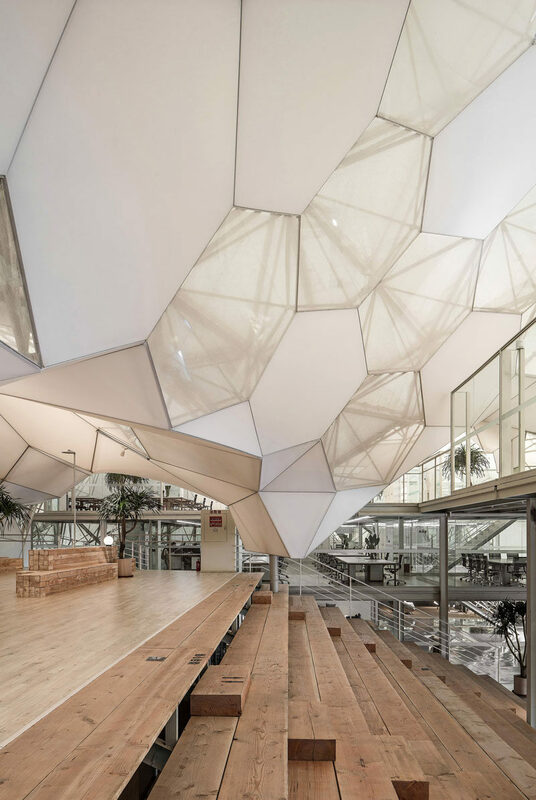 Vanke Future Town Demonstration Area by Continuation Studio. Photography by SHIROMIO Studio, Xuzhou. Find more photos and information about this project, here. 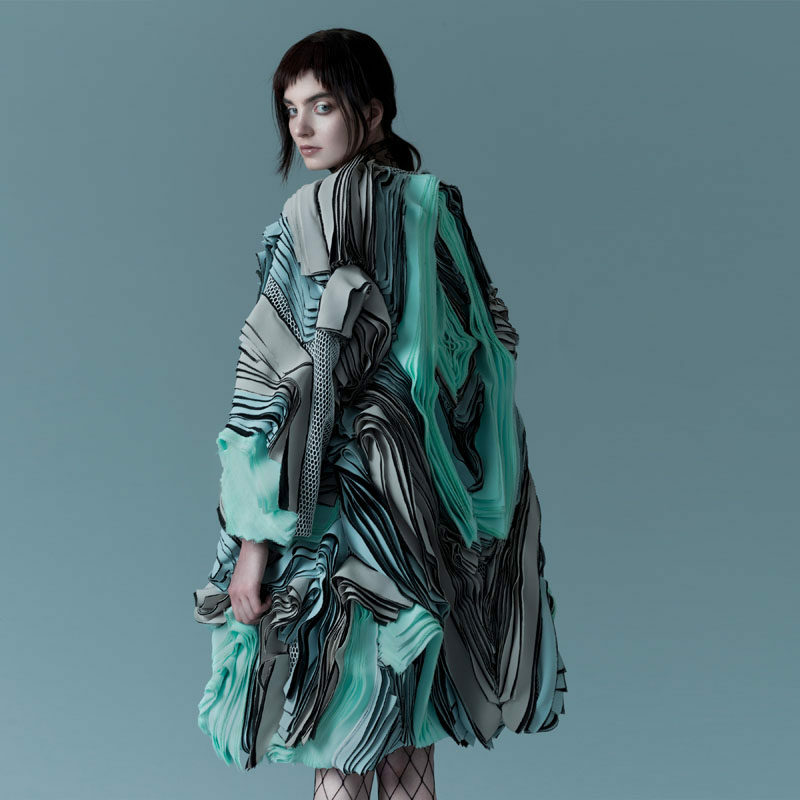 Traces Womenswear Collection by Rong Zhang. Photography by Dasha Denger, Makeup Artist: Shannon Rodriguez. Find more photos and information about this project, here. Redefine Femininity Fashion by Carrie Wu. Photography by Paz Vaira. Find more photos and information about this project, here. 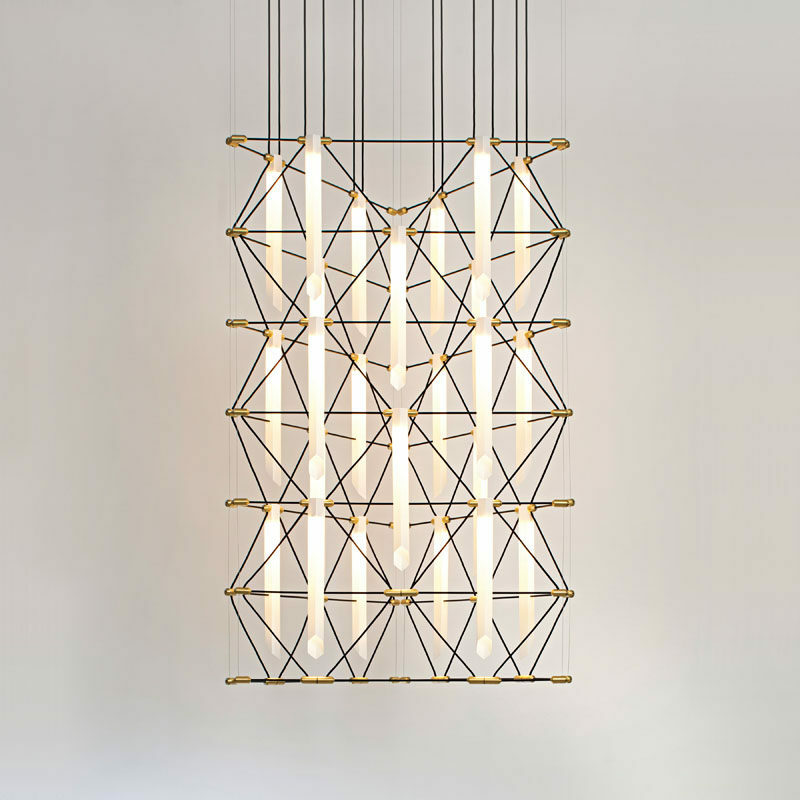 Mozaik system Modulable lamp by Davide Oppizzi. Photography by Designheure, Dcube.swiss. Find more photos and information about this project, here. 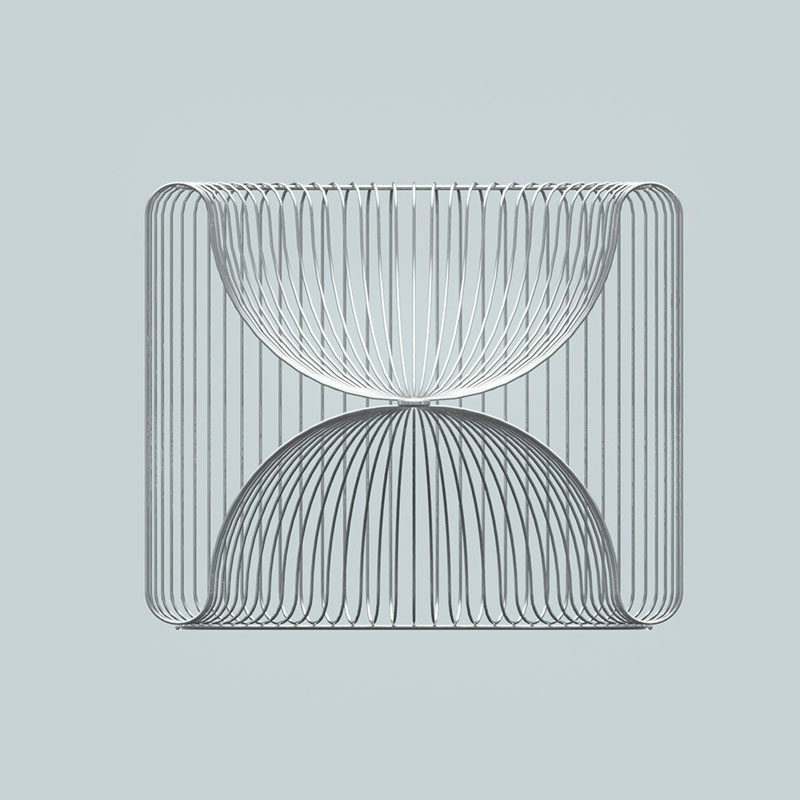 Reverse Pickup Table Lamp by ADD Architectural Studio. 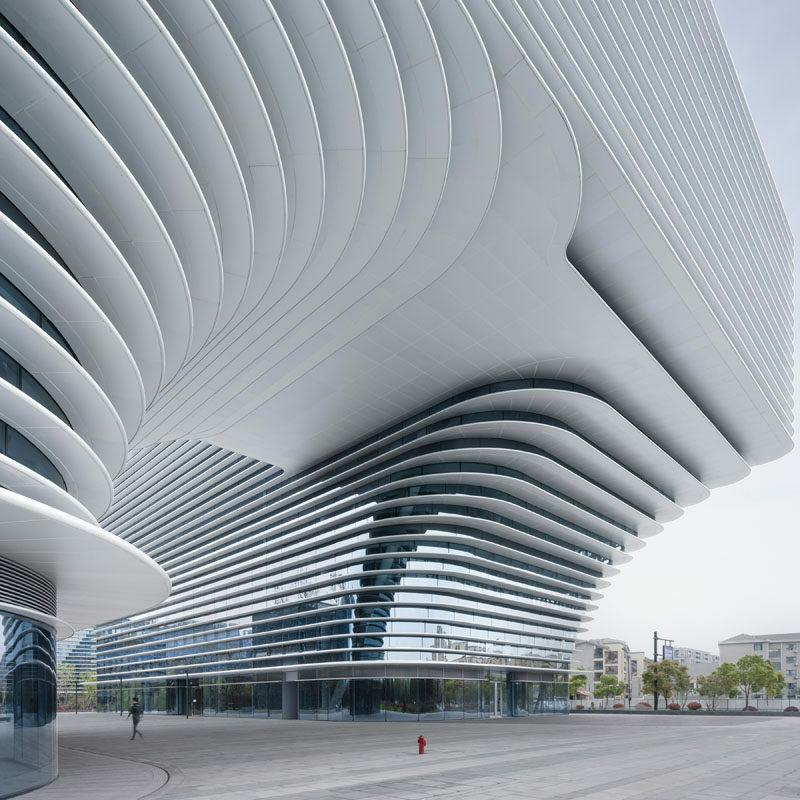 Image by ADD architectural studio. Find more photos and information about this project, here. 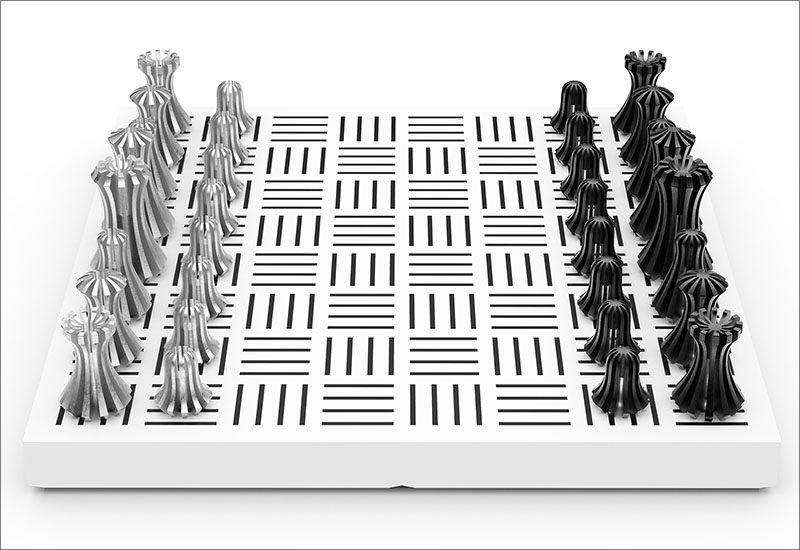 Nest Chess Set by Suha Suzen. Image by Suha Suzen. Find more photos and information about this project, here. 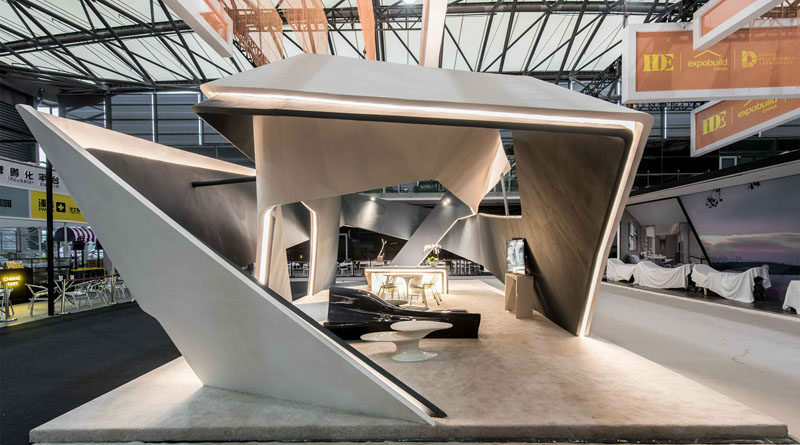 Twisting Exhibition Area by Kris Lin and Jiayu Yang. Photography by KLID, Twisting. Find more photos and information about this project, here. 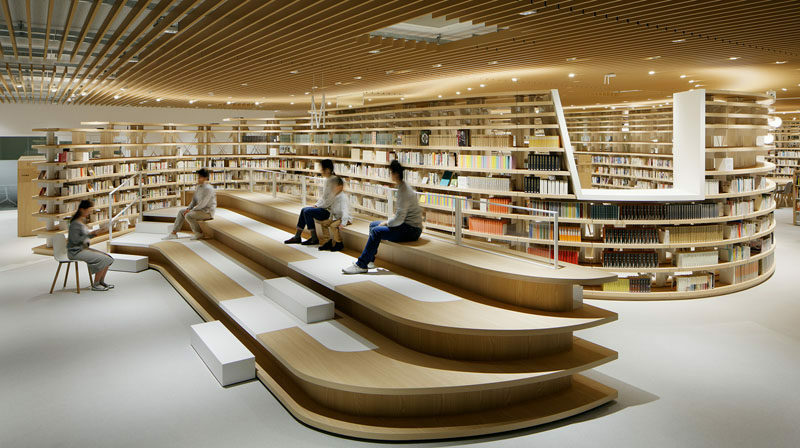 Kikuchi City Central Library by Kazunobu Nakamura. Photography by Atsushi Ishida. Find more photos and information about this project, here. 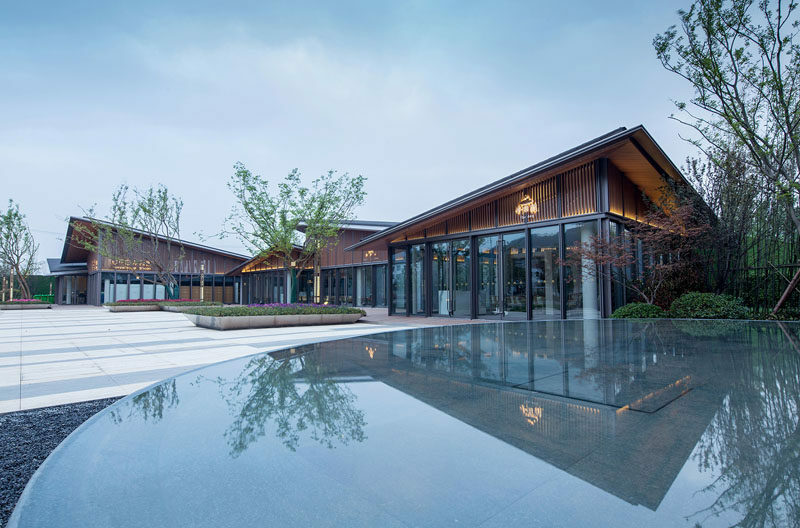 Grand Gourmet Flagship Store by Zhenfei Wang. Photography by Zhenfei Wang. Find more photos and information about this project, here. Creative Incubators Office Space by Rui Zhao. Photography by Rui Zhao. Find more photos and information about this project, here. 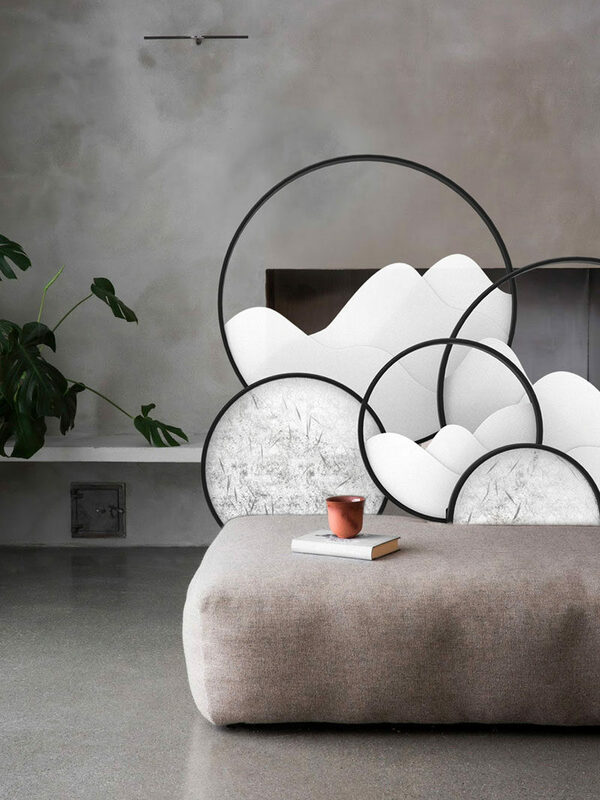 Peep Modular Screen by Guorong Luo. Photography by Guorong Luo. Find more photos and information about this project, here. 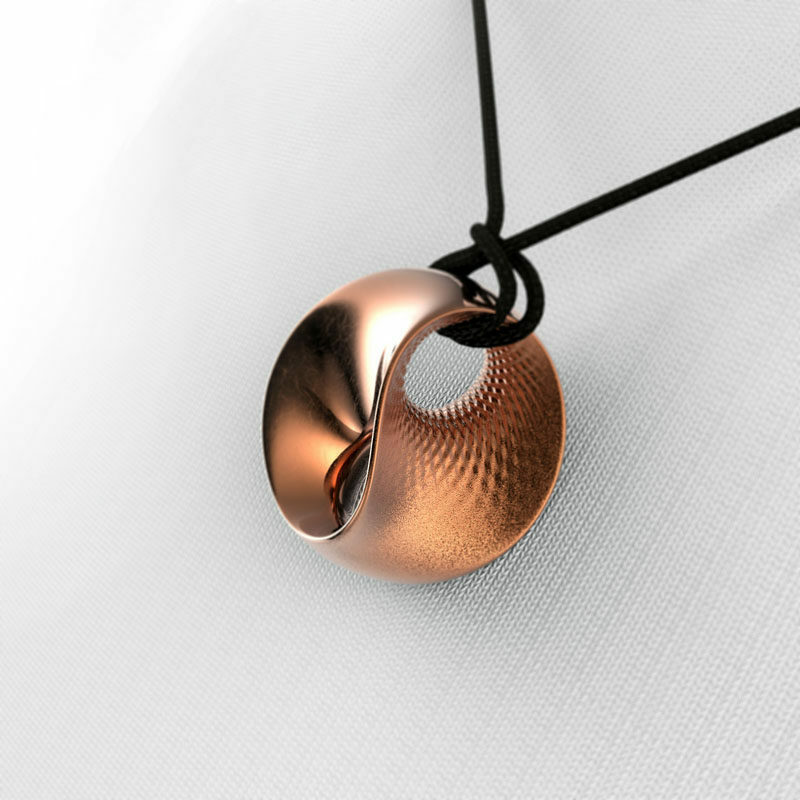 Goldwater Pendant by Lingsong Jin. Photography by Lingsong Jin. You can see more award winners from all categories, here. and to be part of the A’ Design Award and Competition you can register today – here. The next deadline for entries is February 28th, 2019. The winners and results will be posted on CONTEMPORIST on April 15th, 2019.